Where are our plants going? Every Fall, the project managers in our two parks plant new or replacement landscape plants. This is usually done after the first rains of at least 0.3 inches or more in 24 hours. Well, we haven’t had those rains yet; but we have experienced a problem with recent plantings. Plants are either being removed or they have been pulled from the soil and placed on-top of the soil near the plant location where they wither and die! Either way, this is a drain on our Martin-Fontana Parks Association resources, both people and money. We would appreciate if those residents using our two parks, T.J. Martin and Jeffrey Fontana, would keep attentive. 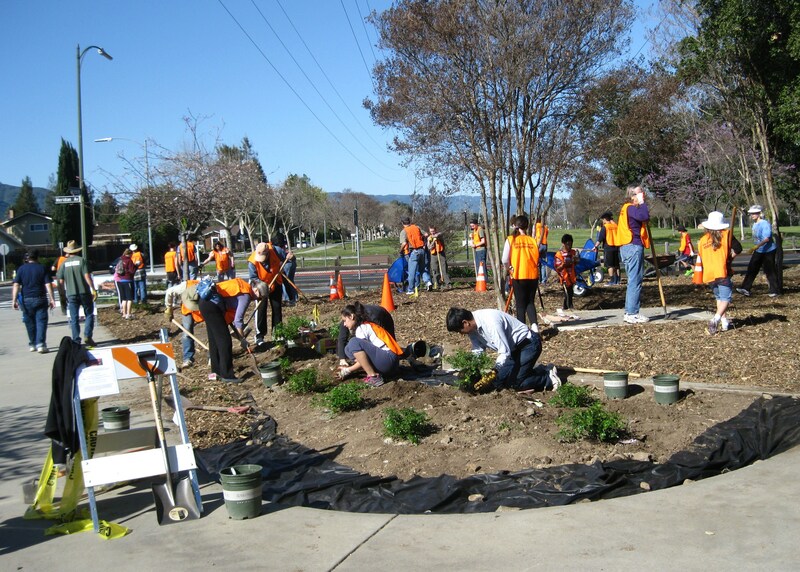 If you see anyone carrying a plant, with the dirt root-ball exposed, crossing the park to their transportation, please use your smart phone to record the event and/or write down the license plate number. Direct confrontation is not advised. Any information you may provide that gives us a clue to whom and when would be greatly appreciated. So sad to hear this is happening. 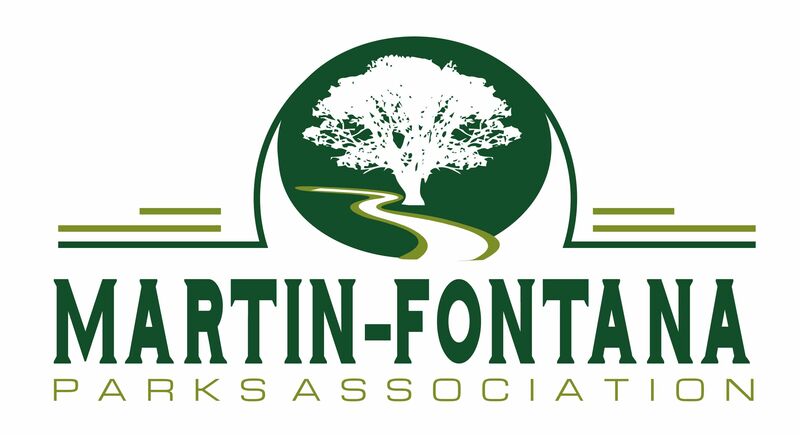 Although we no longer live in San Jose, we were active participants in the Martin-Fontana Parks Association when we lived in the area.